Make her Mother’s Day even sweeter with a selection of chocolate delights! 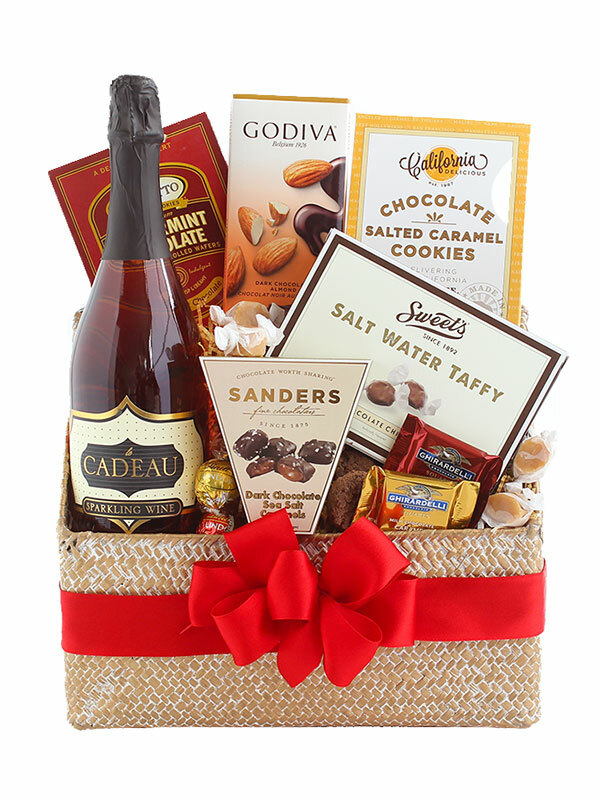 This irresistible basket features our pretty-in-pink le Cadeau Rosé Sparkling Wine and a wide array of special treats, including: salted caramel cookies, wafer cookies, chocolate toffee, Ghirardelli Chocolate Squares, salt water taffy, Godiva chocolate and Lindt chocolate truffles. Available through the end of May, while supplies last. Subject to change. 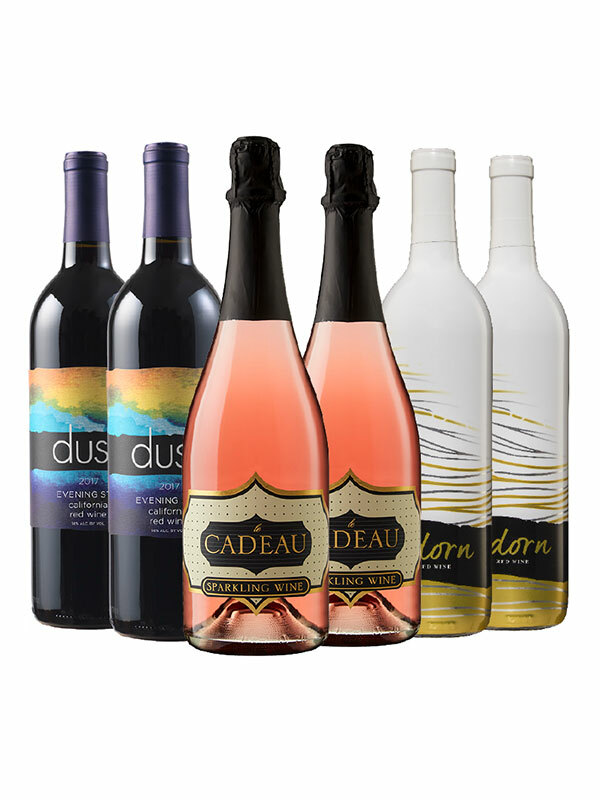 Wines of a similar varietal, quality and value may be substituted for wines that have sold out.